My name is Dr. Keith Cooper. I was born and raised in Colorado Springs, Colorado. 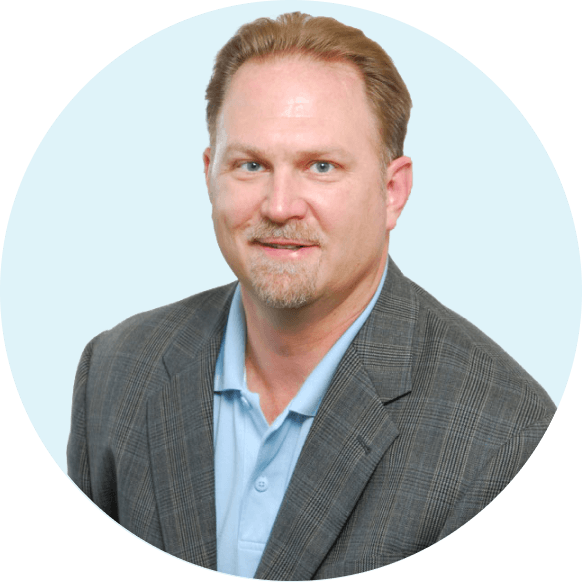 I’m a Board-certified dentist who received my undergraduate degree at the University of Denver and my Doctorate in Dental Surgery degree from the Medical College of Virginia, Virginia Commonwealth University. I completed my Prosthodontist Residency at the Baylor College of Dentistry in Dallas, TX and my Implant Surgery Training at Temple Dental/Misch International Implant Institute. I started my private practice in San Jose in 1992 and am a Diplomate of the International Congress of Implantologists. I have devoted my professional career to all aspects of Implant Surgery & Prosthodontic Rehabilitation with special interests in Cosmetic & Aesthetic Laser and Periodontal Treatments as well as traditional Periodontal Surgery. I’m also very proud to have taught classes at Stanford University. To keep abreast of the latest developments in my specialty areas, I have lectured monthly to various groups in addition to teaching a mini-implant residency program and have been a prosthodontist consultant for the Seattle Study Club since 1993. I’ve also continued to learn new skills and techniques with DOCS Education, a respected organization that helps dentists improve their care. My hobbies include spending time with my family, watching Sharks hockey, coaching my kids in soccer and enjoying Pilates.